Learn how to anonymize XML data. Encode binary files in base64. Hide terminal nodes in the XML hierarchy. 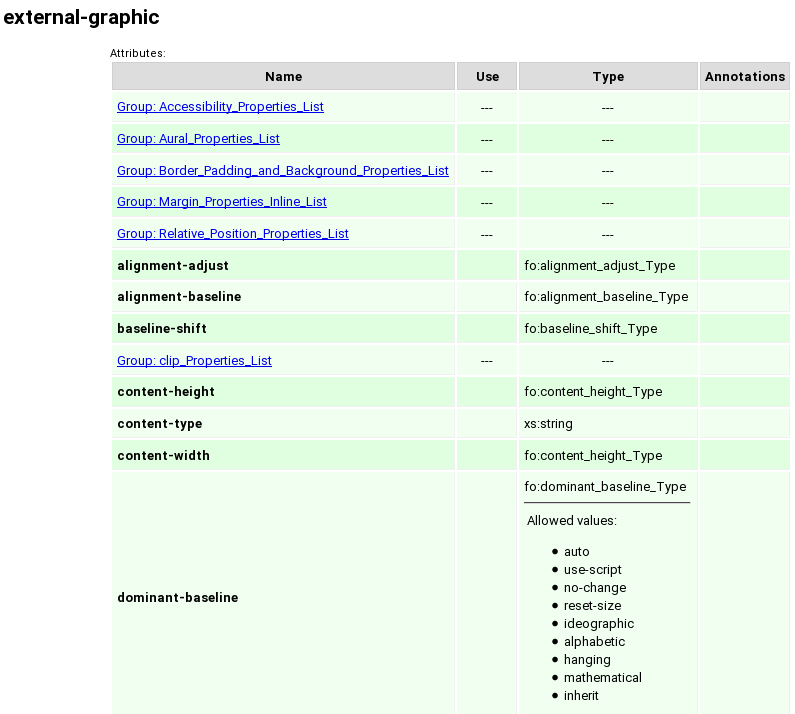 Explore relationships and structure of XML files. 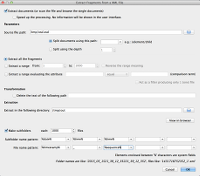 Learn how to split big XML files or just filter them. 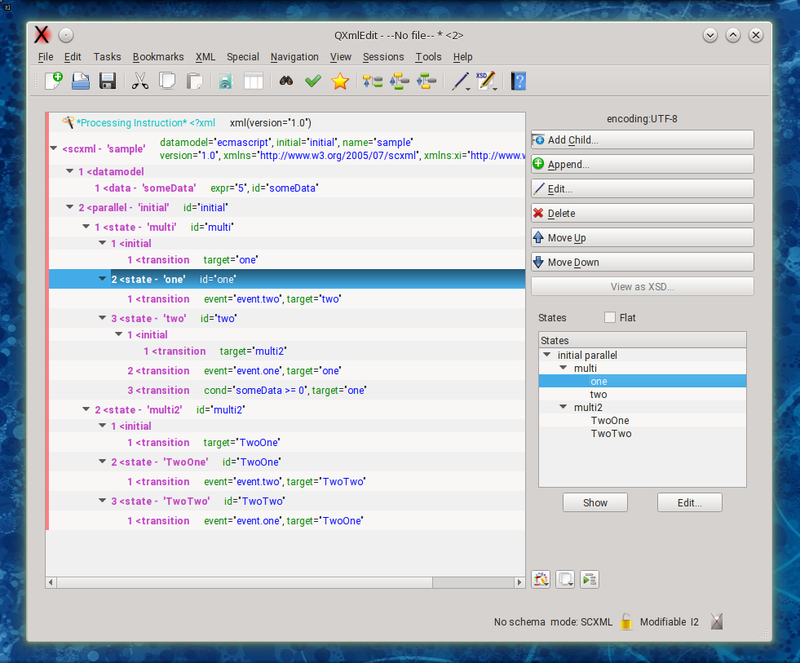 Change the way the editor shows XML. 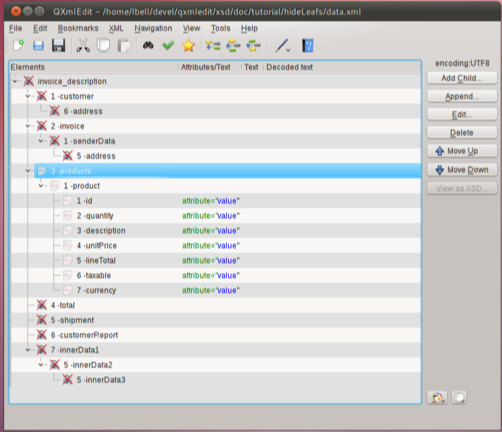 Use a special edit mode for XSLT management. 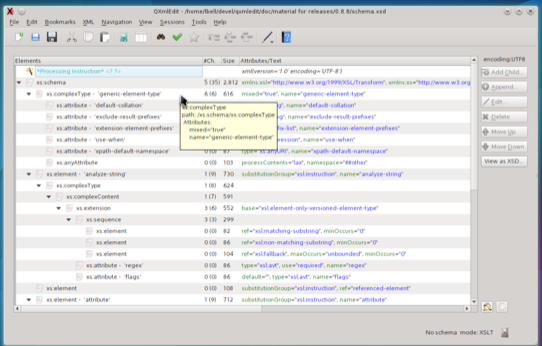 Use a special edit mode for SCXML management. Choose the best XSD report type and options.